Internet marketing is a key activity today. The launching of any product over the internet would be easy with these Landing Page Templates. The main advantage of these themes and templates are the excellent features such as retina ready options, HTML5 coding, and accessibility to various Google fonts. The easy customization of these themes completes the attractiveness quotient. Powered by Bootstrap, these themes have a highly responsive layout allowing for easy use on compatible devices. Ideal for marketing and launching products, this Marketing & Product launch Landing Page template is compatible with all browsers. The retina ready features and the tremendous Google font options make it an attractive theme. The SEO friendly nature of the theme makes it perfect for launching products through online marketing. 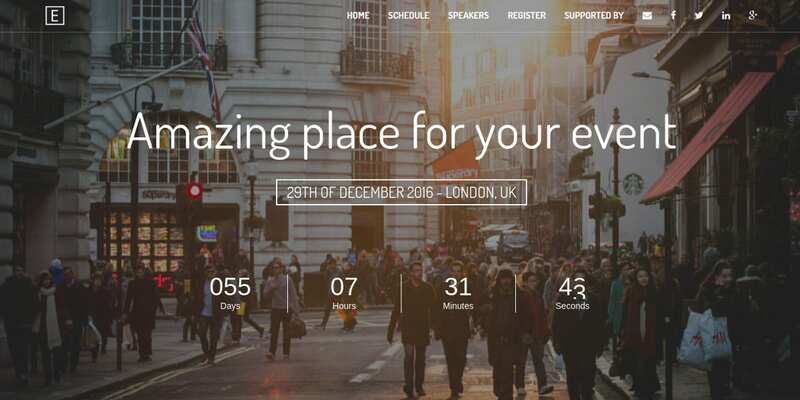 The Landing Page Marketing Theme would be your ideal companion for any marketing event or gathering. Powered by Bootstrap 3, this is a flat and responsive design. 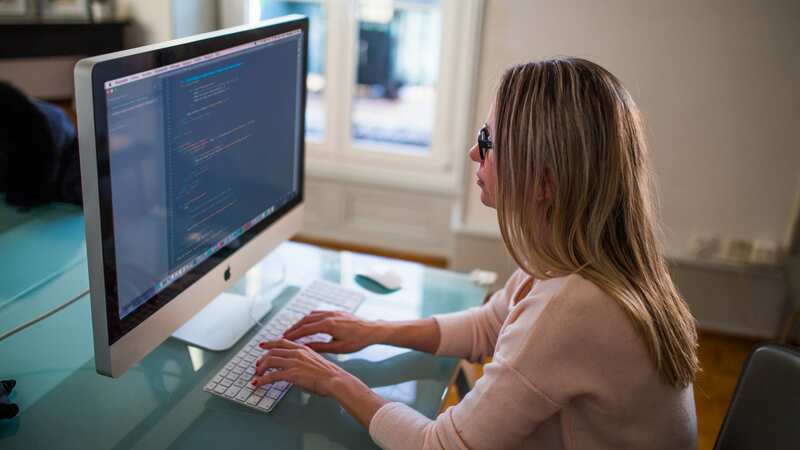 The HTML5 and CSS3 codes enable you to build web pages with ease. The elegant, clean, and minimalistic theme is a highly customizable one. Ideal for product launches and marketing campaigns, this multipurpose marketing landing page WordPress Website Theme has a clean and modern design. The powerful page building options by Visual Composer allow you to build web pages easily. Powered by Bootstrap 3.x and compatible with WordPress, this is a highly responsive in every respect. Best suited for marketing and product launches, the Premium Landing Page Marketing theme is a clean, one page, and responsive template. Highly customizable, this theme is easy to use as well. With retina ready features and more than 1940 fonts, this is an attractive theme. The HTML5 codes and CSS3 codes allow for easy building of web pages. 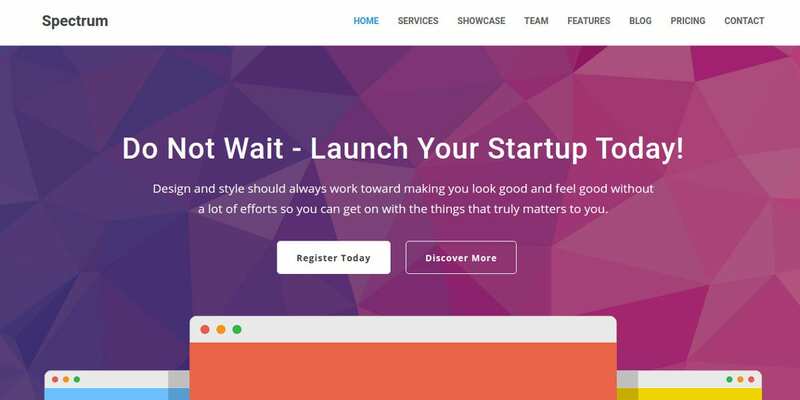 The Marketing and Business Landing Page WP theme is a highly customizable and responsive one, ideal for the marketing and launch of products over the internet. The Drag and Drop builder functions allow for easy building of web pages. Powered by Bootstrap 3.4, this theme is easily viewable on a multitude of devices. One of the best themes for marketing and launching of products online, Landing Page & Marketing WordPress Theme is compatible with WooCommerce as well. This would help in the smooth transaction of business online. The Hero headers can make use of the HTML5 codes for highlighting your products easily. 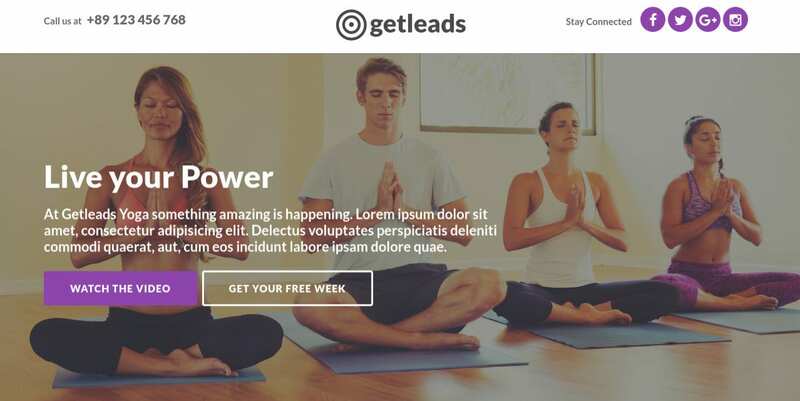 This is the perfect landing page template to solve all your landing page needs. The beautiful customizable design allows you to take the perfect market approach. You can use the theme for any marketing purpose from a single product marketing campaign to lead generations. You have the advantage of free lifetime updates and support. The best solution for all marketing issues, the Marketing Landing Page WordPress Theme for Professionals is a favorite among all the marketing professionals. The use of the CSS3 and HTML5 codes make it easy to build the web pages. Any business can make use of this theme. You have nine ready to use landing pages. The multiple color options make this theme attractive. The internet marketing themes concentrate on the launch of new products over the internet. You have seen the benefits of the HTML5 Landing Page Templates for this purpose. The easy customization and the highly responsive nature of these WordPress Themes make them very popular among the business professionals. 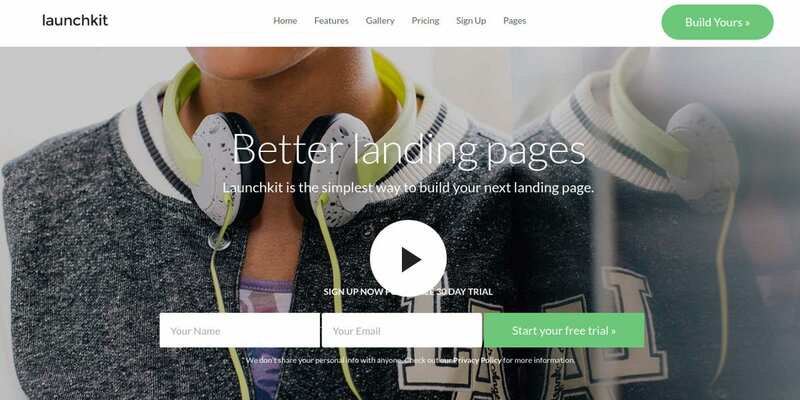 These are some of the most favorite landing page templates in this sector.